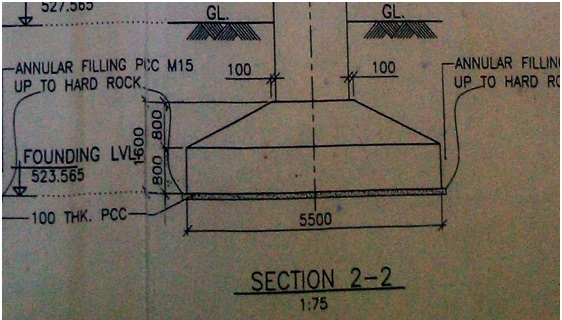 Beam bridges are horizontal beams supported at each end by substructure units and can be either simply supported when the beams only connect across a single span, or continuous when the beams are connected across two or more spans. 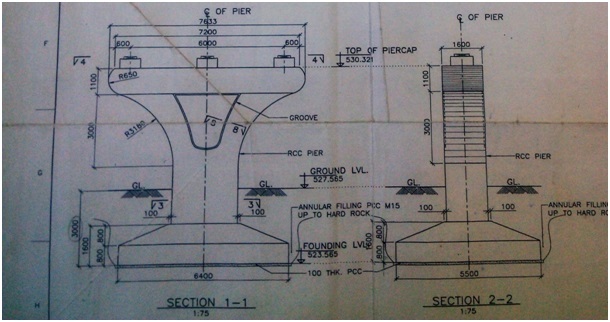 When there are multiple spans, the intermediate supports are known as piers. 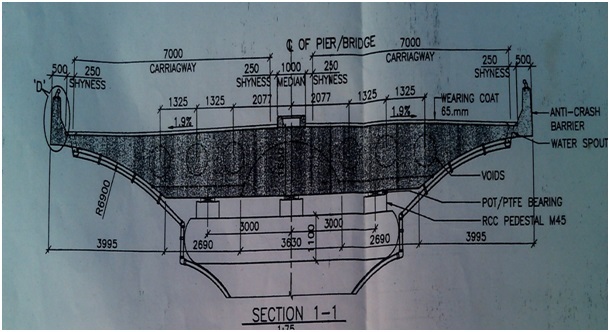 Estimation of bridge was done here, to know the approximate cost of bridge for which the quantity of each every part of bridge was finding and present in table, The purpose of bridge to reduce the traffic load of the area where it was situated & provide heavy vehicle pass direct destination point. 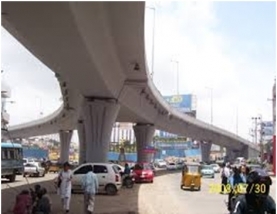 Flyover Bridge based on the technique of stressing and constructed widely in India, Due to the low cost of bridge economy is important factor & used in so many urban area. We add all aspects, material, and charges to calculate the exact estimation of Bridge for 2 year, which was specified in the beginning of the estimation of the bridge. The total cost of bridge estimated by us including work charges, overhead charges, contigenious charges, designer charges.etc. Including the contractor charges of 10% as per IS code. After estimation of fly over bridge, we went to site discuss with project engineer of that bridge try to understand the what was the exact cost of the bridge, he told us the cost of bridge is about 17 crores. So conclusion is that we were estimated that approximately exact cost of bridge of 2 years.